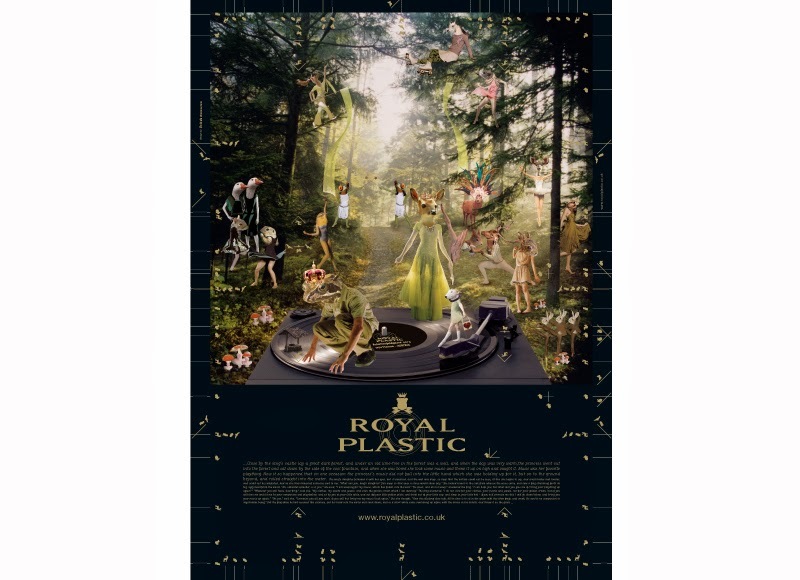 Royal Plastic is an electronic music label founded in 2005 by producer and dj Lorenzo al Dino. Started in Vienna, has a strong presence on Ibiza island. It mainly engages in the production of Lounge, House and Deep House music. Royal Plastic is also the home of the compilations Jockey Club Sessions, On the Beach and Mountain de Luxe.